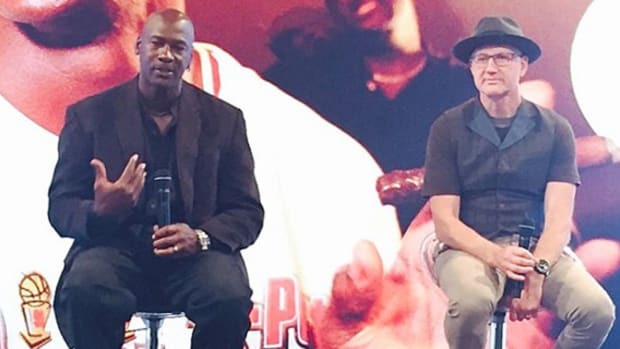 Big-ups to Thomas of Overkill Shop for sending these dope pictures of Michael Jordan and Tinker Hatfield when they were in Paris on October 21st. 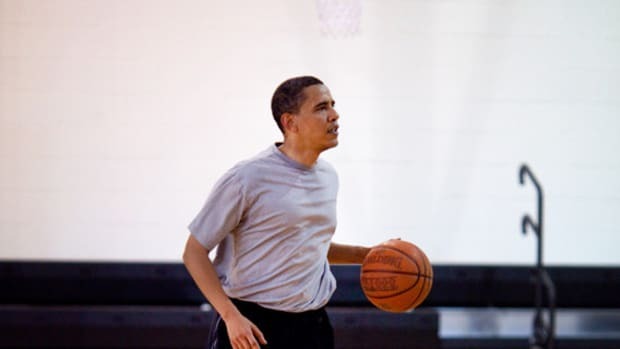 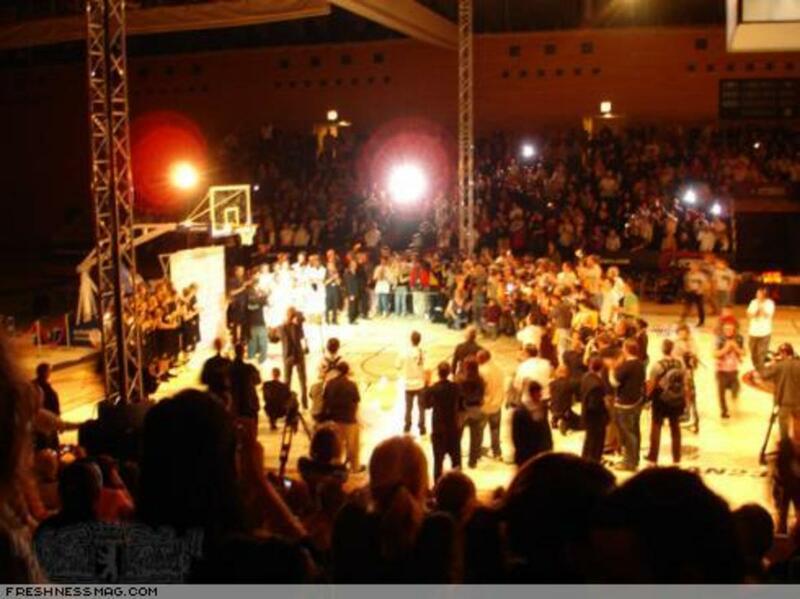 If you couldn&apos;t be there pictures are the best to make up for it! 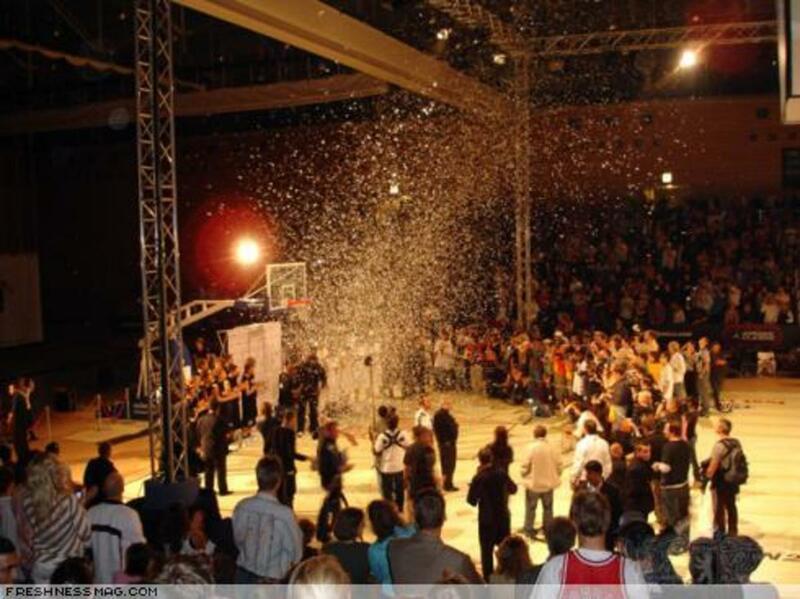 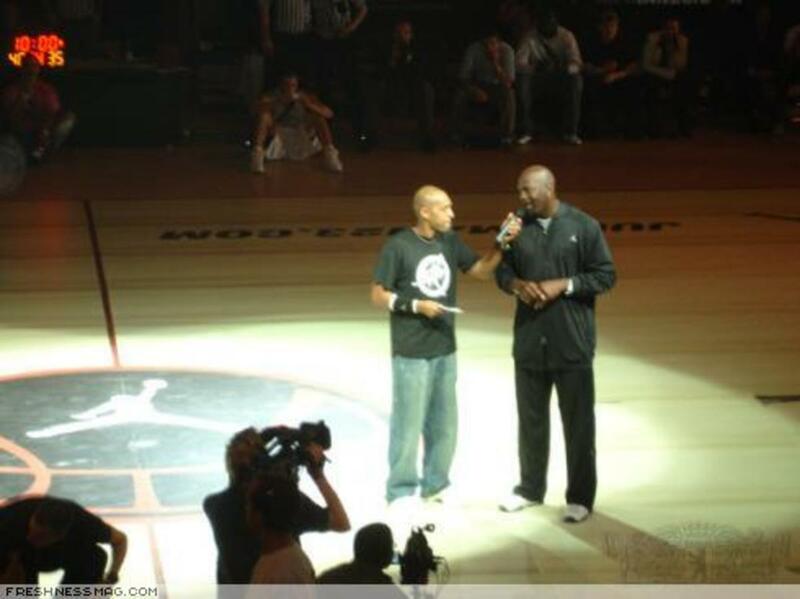 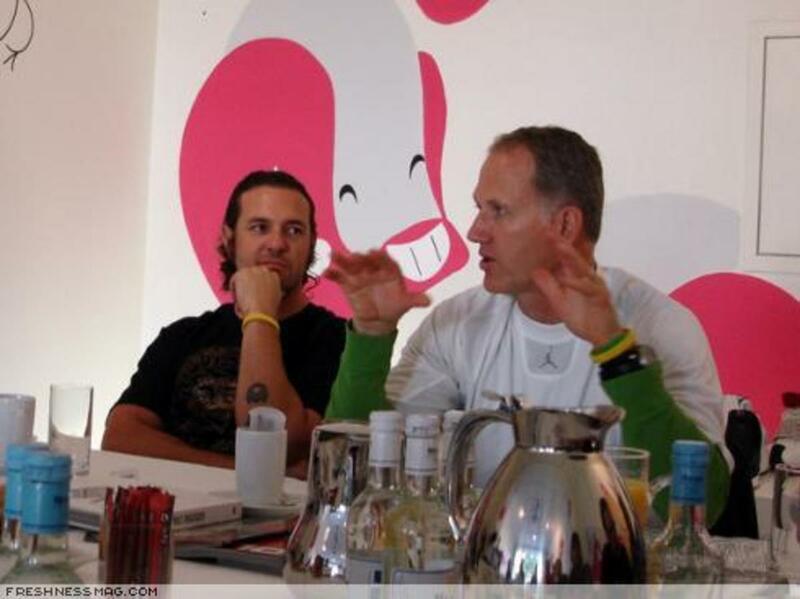 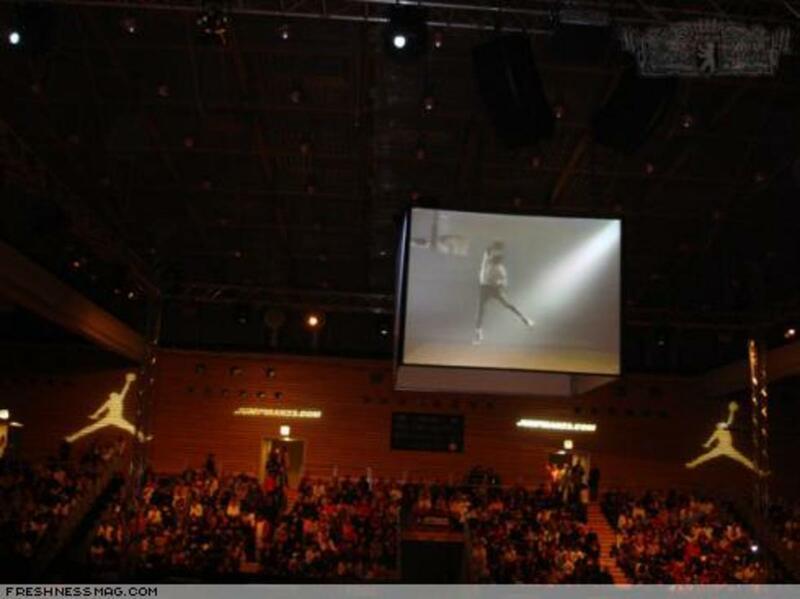 The photo above is Tinker & Michael at a press conference at Nike Town Berlin. 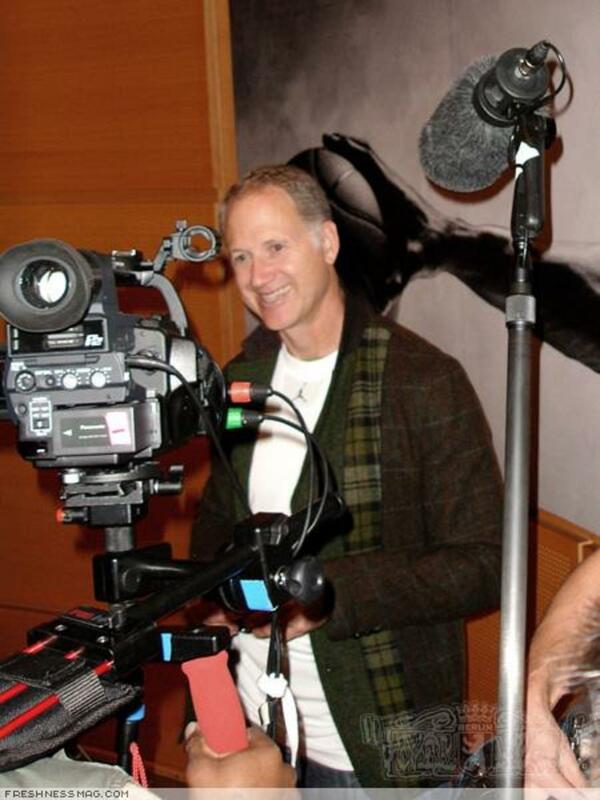 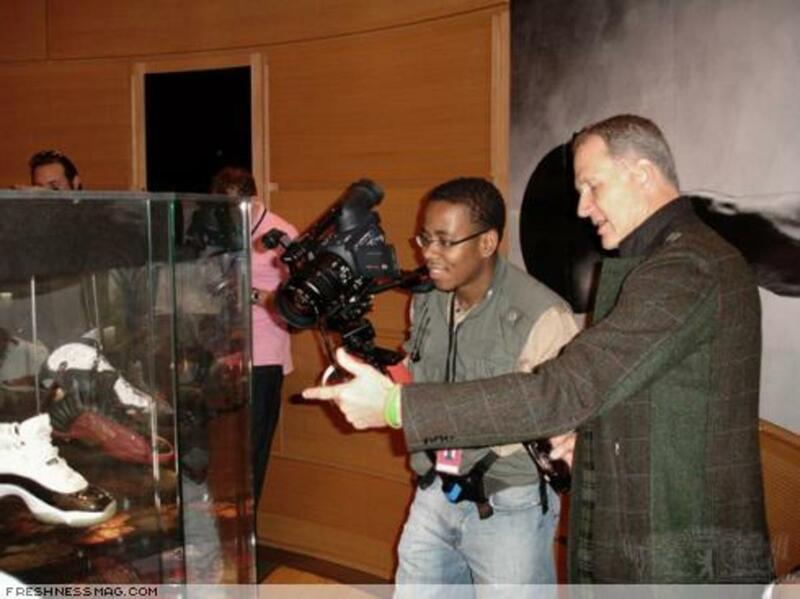 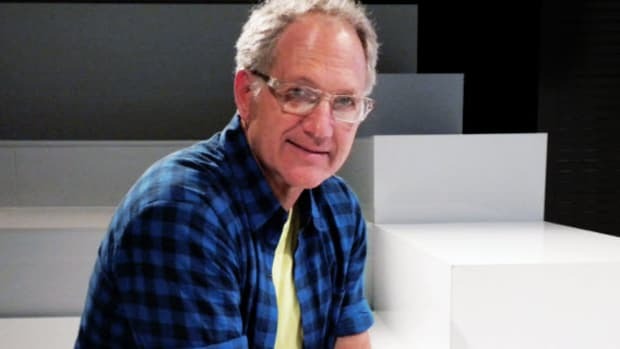 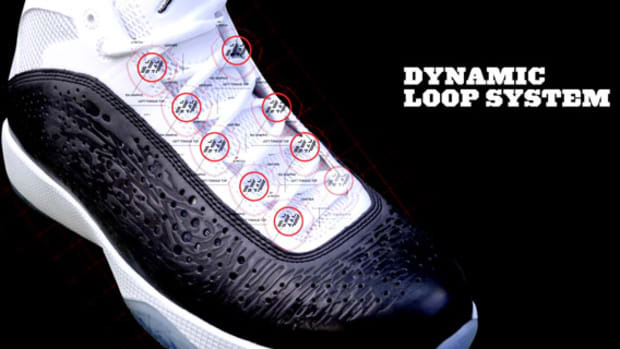 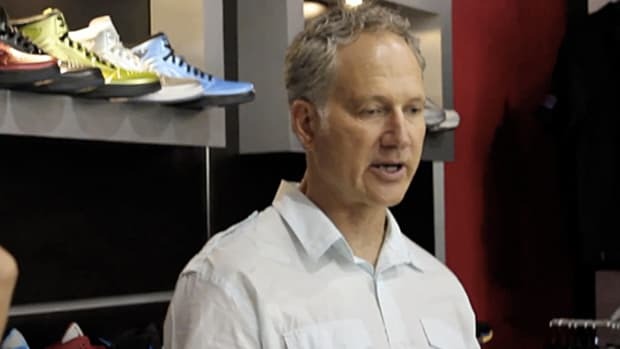 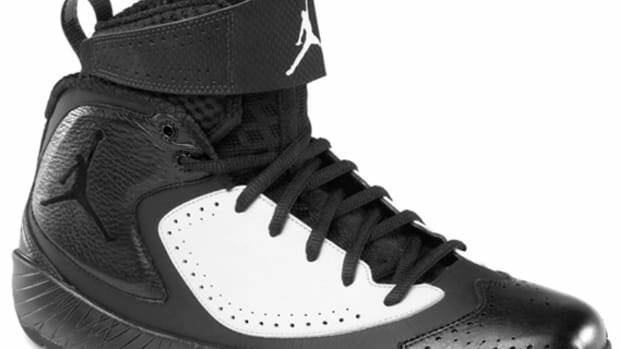 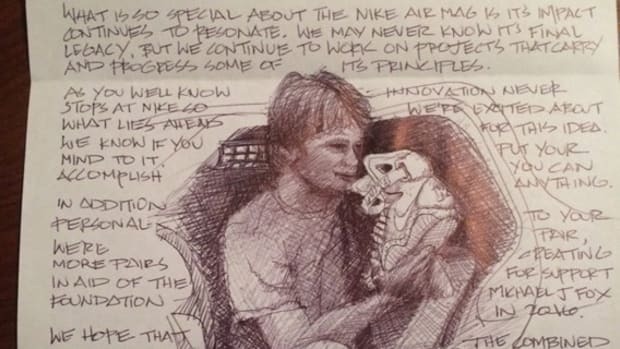 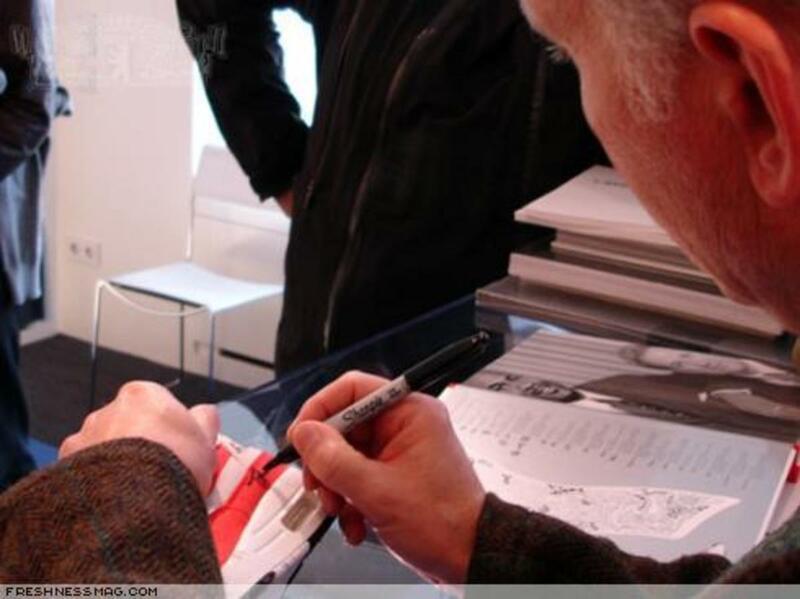 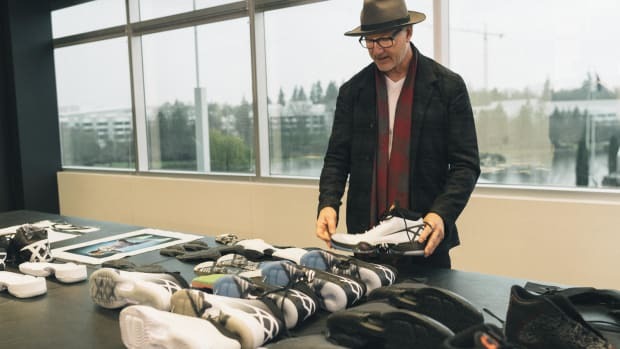 Also, check out the interview that BKRW did with Tinker Hatfield and an analysis with Michael Jordan in Paris below. 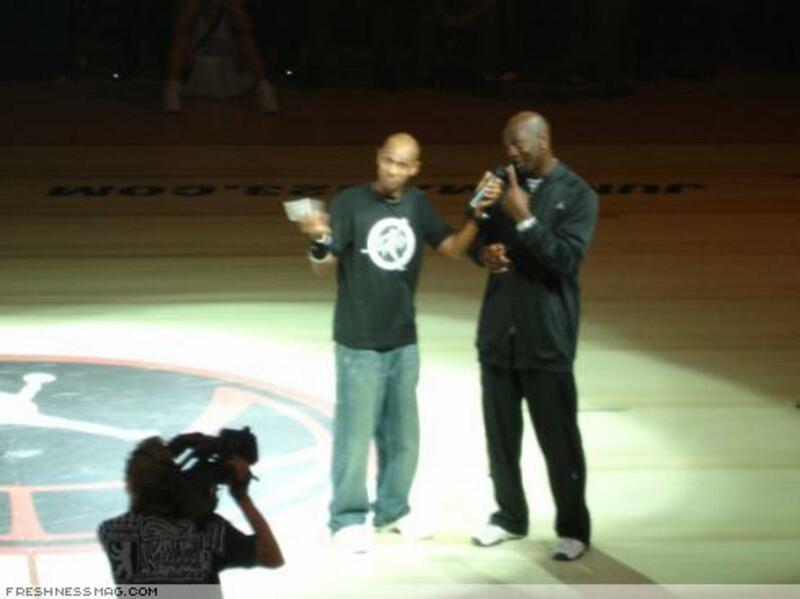 Michael himself chooses Germany&apos;s "MVP"